Narnia Movie Prop Peplicas, Figures, Toys and Collectibles! Chronicles of Narnia Sir Peter's Shield. 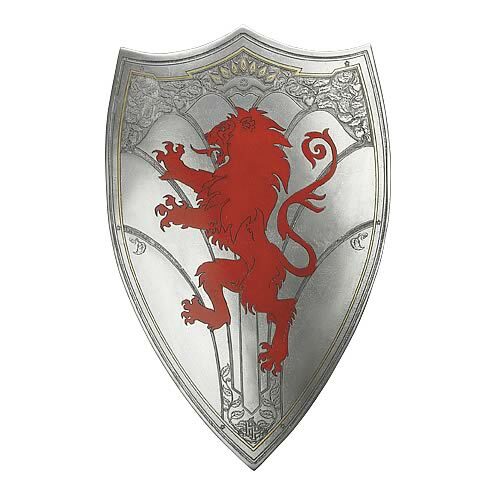 This 27-inches tall x 18-inches wide shield is similar to the one used by Sir Peter Knight of Wolfsbane in The Chronicles of Narnia. The shield is exceptionally detailed like the one in the movie and good enough to defend yourself from magical eggs thrown from evil beings on Halloween night. Chronicles of Narnia Sir Peter's Sword. Impress the friends and ladies with your big sword. 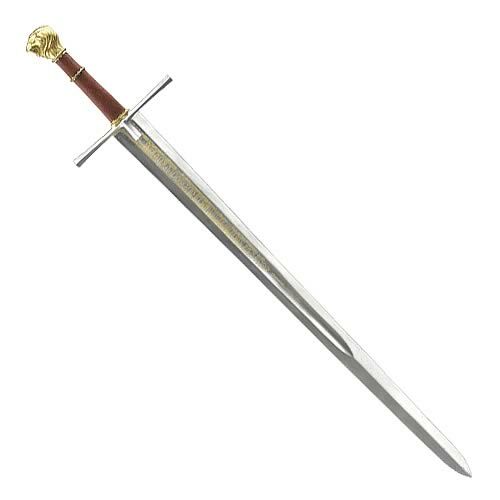 This 40 1/2-inches long sword is similar to the one wielded by Sir Peter Knight of Wolfsbane in The Chronicles of Narnia. Have many hours of fun swinging your sword at friends and family members, but just don't push your luck on local authority figures. Ward off evil wizards and beasts with this sword! Or just use it to jab at your friends. 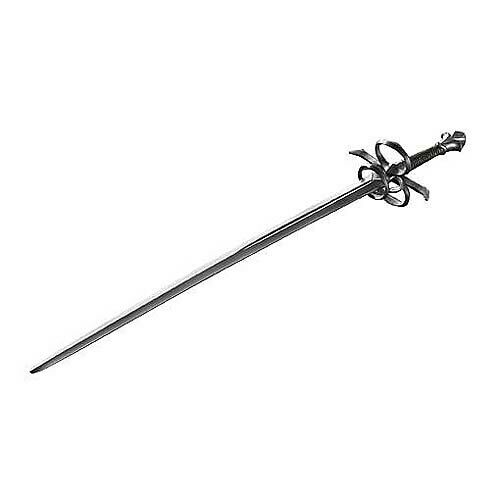 Either way you will have a grand old time practicing your sword techniques with this Prince Caspian sword. Replicated in plastic form, this sword measures 41-inches long. 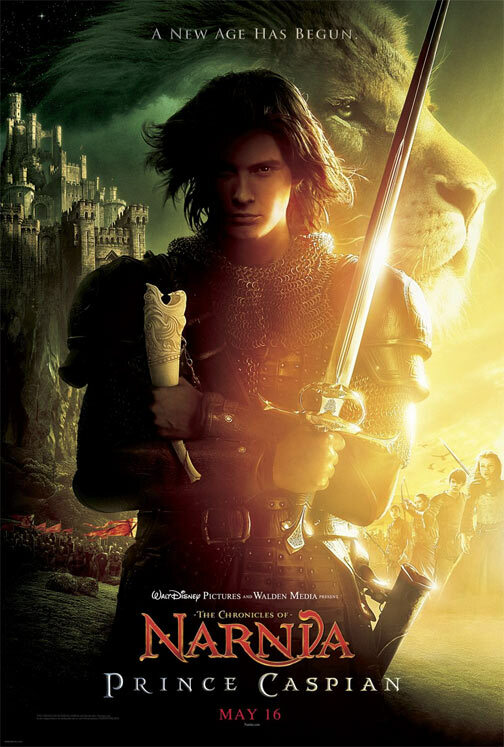 Prince Caspian, the rightful heir to the throne of Narnia, commits himself to battle, leading his fellow Narnians into combat. 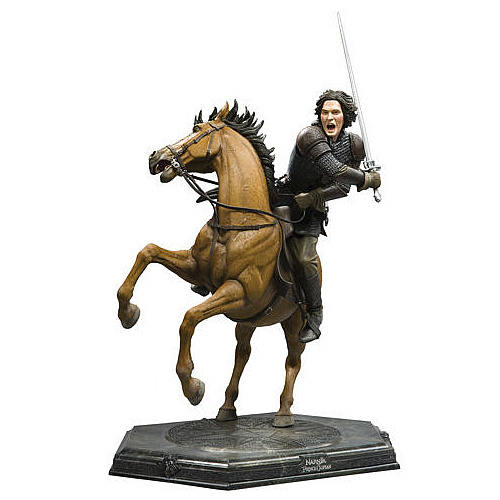 Astride his bay steed he charges, sword in hand, determined to depose the treacherous King Miraz and the oppressive Telmarines and at long last bring peace and prosperity to all Narnians. 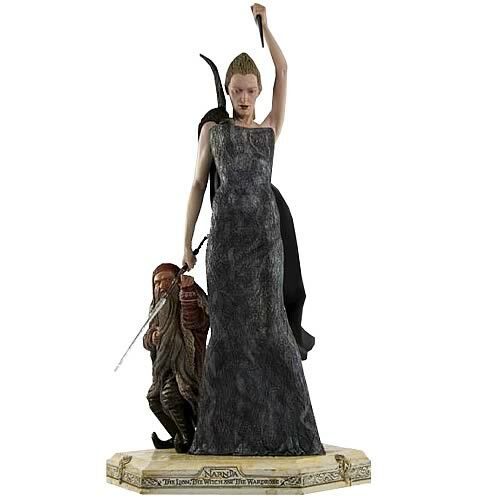 Standing a whopping 18-inches tall, this mighty resin statue is sure to impress fantasy fans everywhere! Don't miss out, it's a limited edition of only 400 pieces! She holds Narnia in her glacial grip. Malicious and spiteful, she plunged that magical realm into eternal winter, and now Queen Jadis-- the beautiful and powerful self-appointed ruler of Narnia-- holds the land and its people in her icy grasp. The very talented Weta Workshop brings her to life in this hand-sculpted statue that is extremely impressive… and huge! This mind-boggling piece measures 19-inches tall x 10-inches wide x 8-inches long and presents the White Witch in chilling detail. Sniveling at his Queen's side on the elegant base is the twisted Ginarrbrik, her personal servant. This is a sculpture no loyal Narnia subject can ignore! But beware. She can turn you stone-cold with a mere touch of her slender wand! 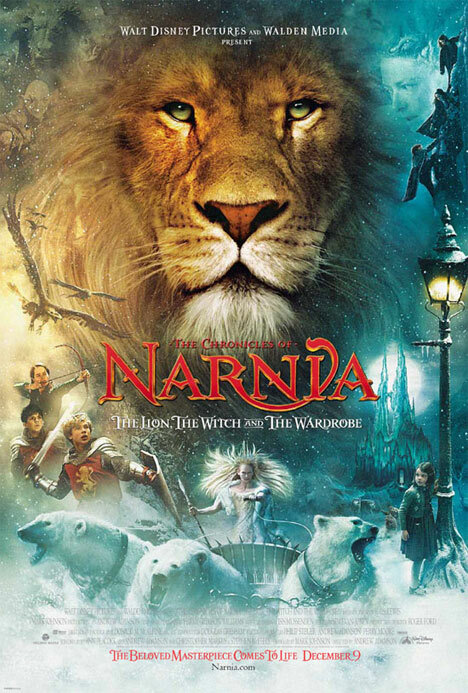 From Disney''s The Chronicles of Narnia: The Lion, The Witch, and The Wardrobe comes this handsome statue. 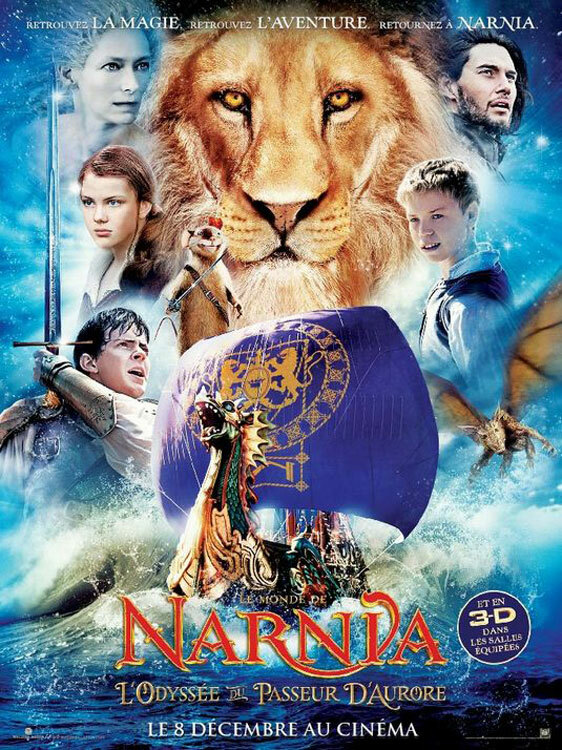 Orieus commands Aslan's army under Peter to reclaim Narnia from evil once again! Polystone statue is fully painted and measures 17 1/2-inches tall x 9-inches wide x 13-inches long. Limited edition of 3,000 pieces. 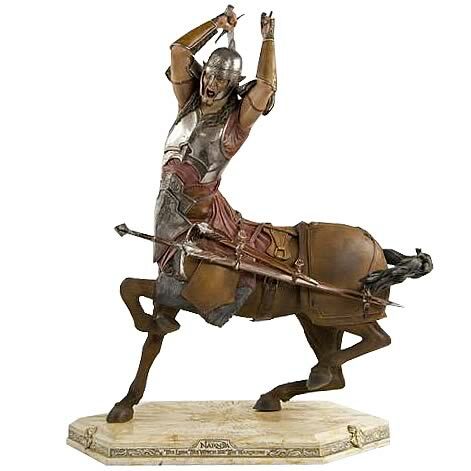 From Disney''s The Chronicles of Narnia: The Lion, The Witch, and The Wardrobe comes this unique statue. 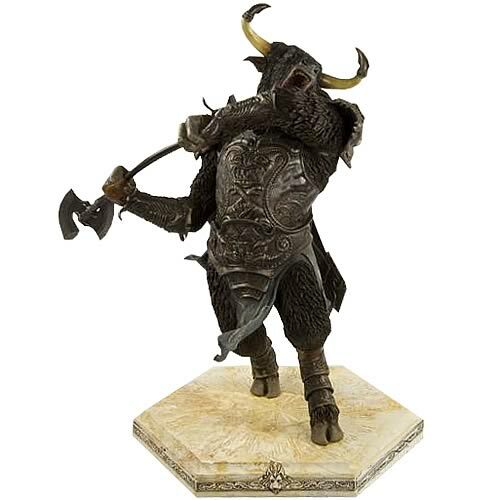 Minotaur General Otmin is the ruthless General of the White Witch's army who commands with fear! Polystone statue is fully painted and measures 15-inches tall x 8 1/2-inches wide x 13 1/2-inches long. Limited edition of 3,000 pieces.